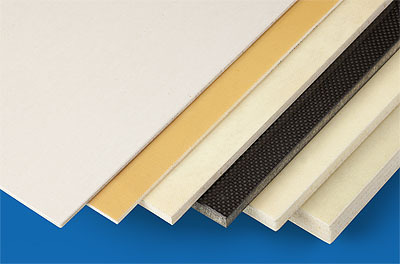 FITS panels consists of a PEI in-situ foamed foam and a fiber reinforced PEI(PPSU,PES) consolidated facing. with a in-situ foam density of min. 80 – max 250 kg/m³. Facing thickness t = 0.1 mm - 0.6 mm. The facings can be colored to customer request. Printing decoration by transfer printing is also possible.